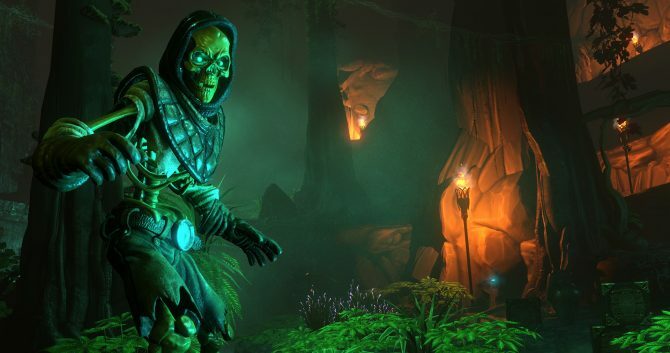 Underworld Ascendant launches on Steam on November 15; PS4, Xbox One, and Nintendo Switch versions set to release next year. 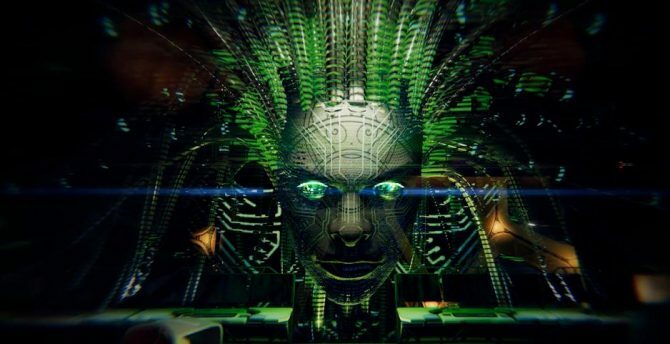 Game Director and Writer Joe Fielder discusses OtherSide Entertainment's upcoming immersive sim Underworld Ascendant, as well as his career in the industry. 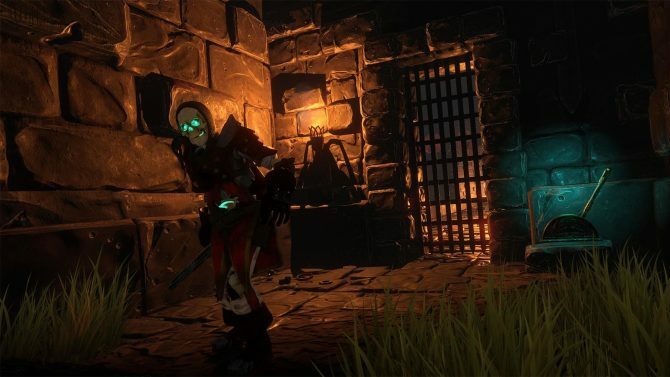 505 Games and OtherSide Entertainment have finally launched the first trailer for the upcoming immersive sim Underworld Ascendant. 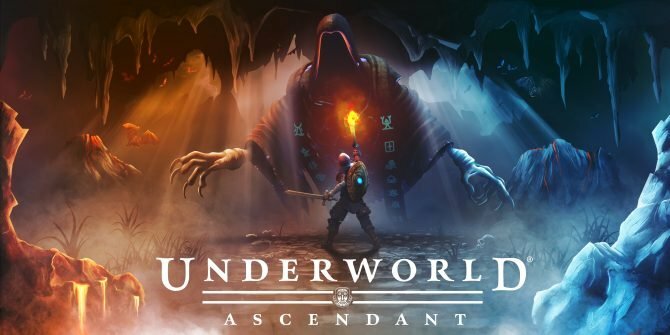 505 Games and OtherSide Entertainment have announced their partnership to bring the next installment to one of the greatest RPGs ever made, Underworld Ascendant. 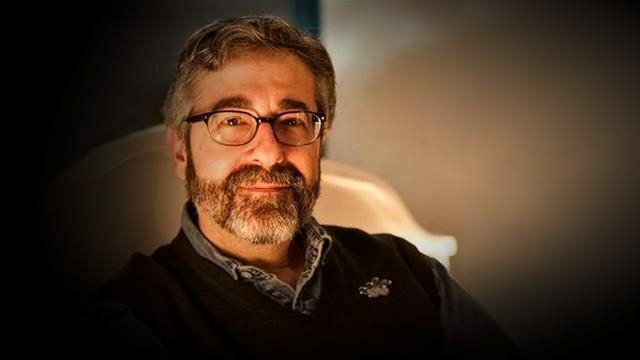 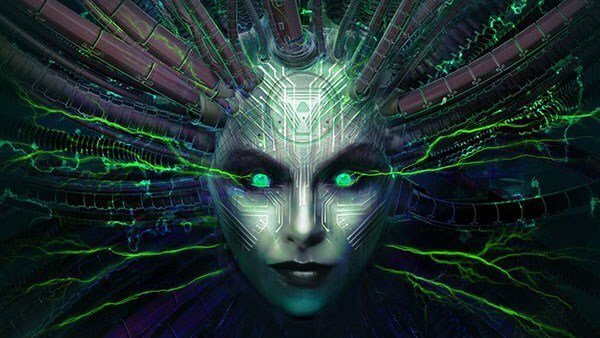 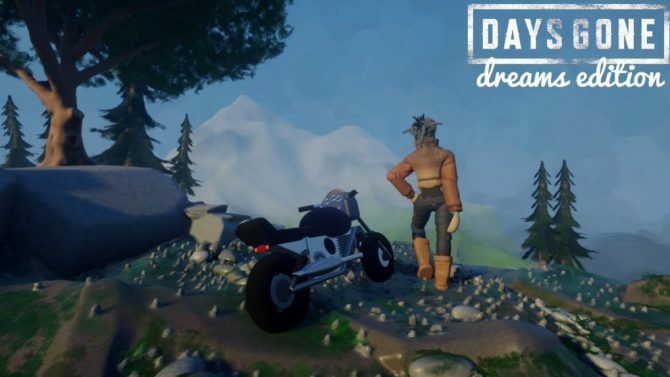 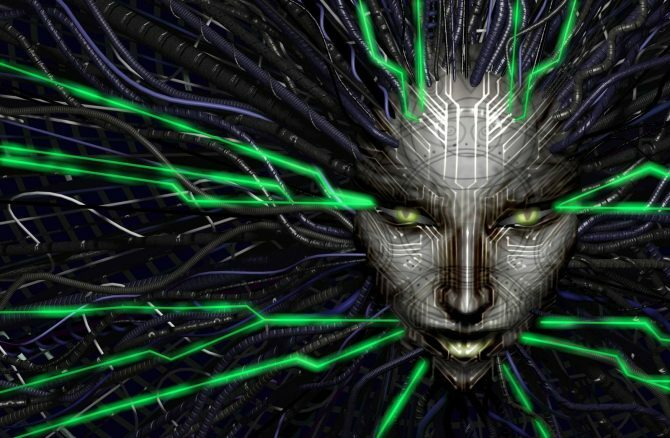 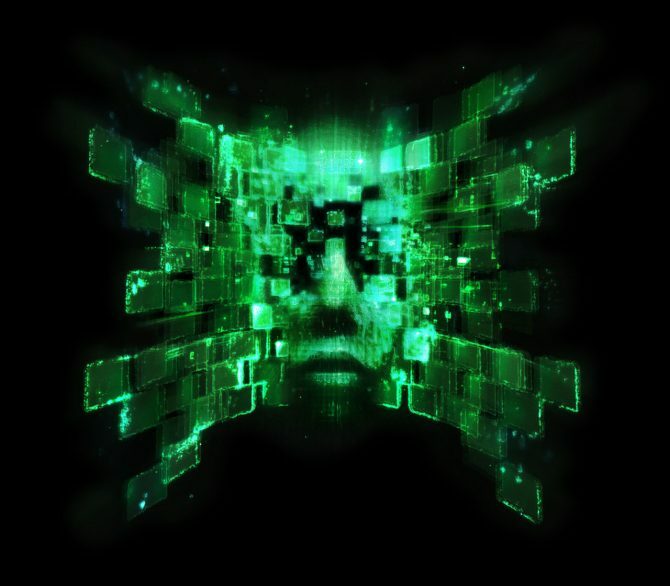 Today, developer Otherside Entertainment and publisher Starbreeze shared some new details and early concept images of System Shock 3, which is not to be confused with the System Shock Remake from Nightdive Studios.